Changes have been made to two major sections of motorway roadworks in north-west England in a bid to reduce disruption. 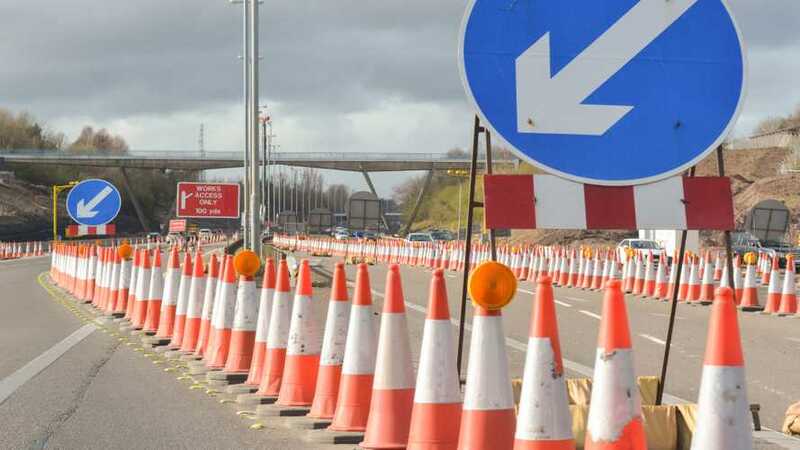 The roadworks on the M6 between the Staffordshire towns of Stafford and Stoke and on the M62 near Warrington, in Cheshire, have been modified to reduce congestion and shorten the time the work will take to complete. Highways England, the government company responsible for England’s strategic road network, said contraflows installed at the sites would enable the contractors to do more work in a shorter space of time. According to the organisation, using a contraflow (where a lane is cordoned off on a carriageway and used for traffic heading in the opposite direction) would allow more space for work to be carried out in a single shift. Apparently, the wider work areas created at the side of the road will allow contractors to carry out tasks normally conducted overnight during the day, with maintenance vehicles able to pass each other without having to wait until another team has finished. 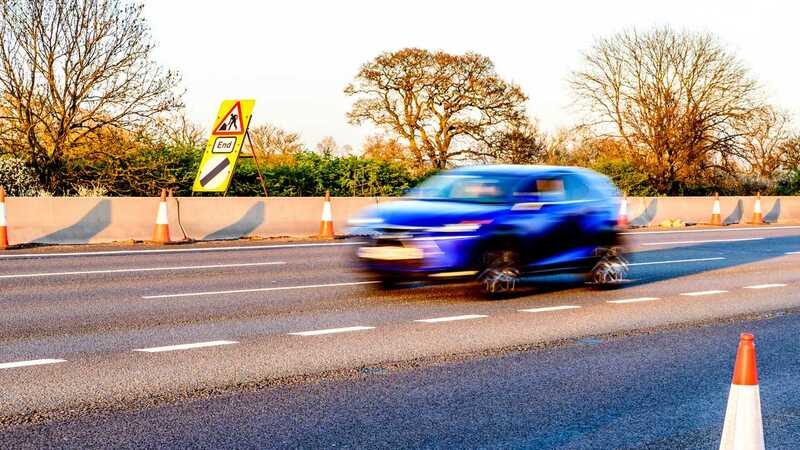 On the M6, the system has been installed by moving one lane of northbound traffic onto the southbound carriageway, with safety barriers in place to help prevent accidents. On the M62 meanwhile, one lane of eastbound traffic will run on the westbound carriageway between Junction 11 at Birchwood and 12 at the Eccles Interchange. Once works on the eastbound verge have finished, the contraflow will switch sides to the westbound carriageway, mirroring the eastbound contraflow works. 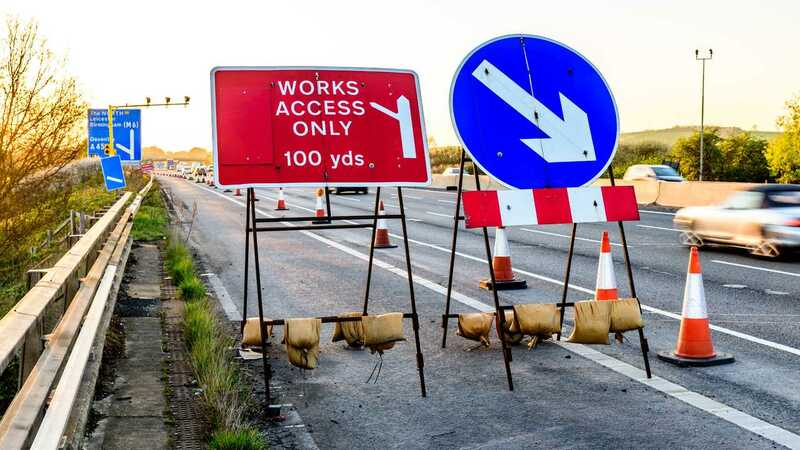 Normally, Highways England claims, roadworks such as those being carried out on the M6 and M62 would necessitate some 200 full motorway closures to safely complete the work. However, with the contraflow system in place, the organisation says it can reduce that number to around 60, minimising disruption and benefitting drivers and local economies. 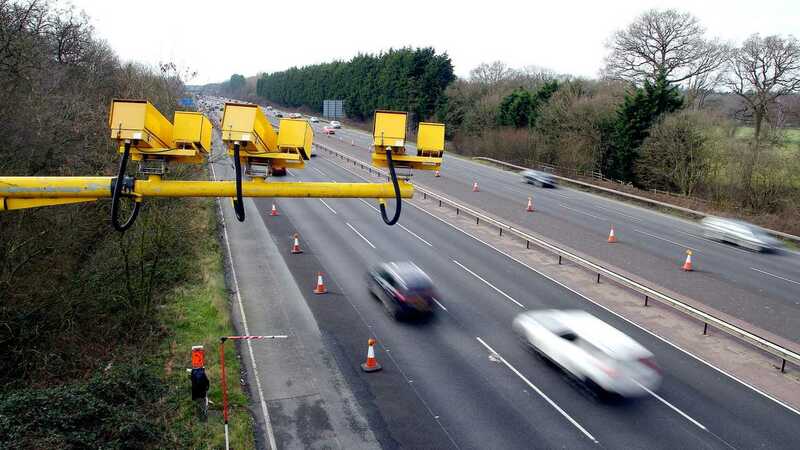 But although the work may be carried out more quickly, drivers will still be limited to the same speed through the roadworks - a limit enforced by average speed cameras that can work out a driver’s speed through the length of the roadworks. Highways England’s smart motorway programme regional sponsor, Mike Bull, said the work was necessary to increase the capacity of the road network.